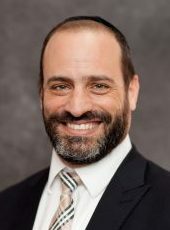 Daniel Baron is the General Counsel of iAM Invest Ltd. He is a member of the corporate practice group of Schwell Wimpfheimer & Associates. 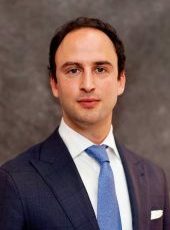 His experience includes corporate transactions, public and private securities, mergers and acquisitions, private equity fund representation, commercial agreements, and venture capital. 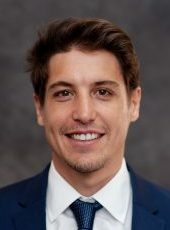 Previously, Daniel was an associate at Cadwalader Wickersham & Taft, LLP. He holds a juris doctor degree from New York University School of Law. 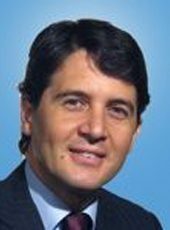 Luigi Rizzi is the Compliance Officer of iAM Invest Ltd. He joined Baker & McKenzie’s Rome office as counsel in 2013. 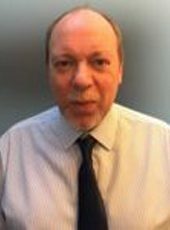 Mr. Rizzi has over 20 years of experience in the financial advisory field and regularly counsels investment banks, investment funds, real estate funds, hedge funds and private equity on CONSOB and Bank of Italy regulations, as well as in capital markets deals and regulations governing financial activities. Mark Allison is the Financial Controller of iAM Invest Ltd. He is a qualified Chartered Accountant and has worked for the firm for the past 10 years. His previous roles have also been within the Financial Services sector working for Martin Brokers and GFI Group both based in London. Mark Walton is a Managing Director for iAM Invest Ltd. He graduated with an MEng in Civil and Structural Engineering from the University of Surrey and an MSc in Finance from the London School of Economics. Prior to joining the firm, Mark worked for Thomson Reuters in London providing analytical, financial and strategic planning support for the Global Real Estate division. 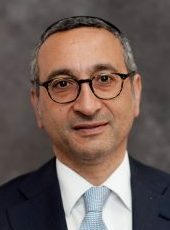 Avi Koth is an Associate for iAM Invest Ltd. He has a Bachelor of Business, majoring in Banking and Finance from Monash University in Melbourne, Australia. Before joining iAM Invest, he worked for a Toronto based Foreign Exchange company.